Binfield Cricket Club, founded in 1865, is a very friendly village cricket club situated in the Royal County of Berkshire. We run four XIs on a Saturday, three in the Thames Valley League, where the standard of cricket is good and the quality of grounds excellent, and one team in the Berkshire Cricket League. On a Sunday we have a Friendly/Social XI with a full fixture list against fellow local clubs. We also run a Midweek XI which plays in the local evening BMCL 20/20 league, where we had great success over the years! In 2017 we proudly started our first Women's Soft Ball Cricket team. It has grown very quickly and we now have several teams playing monthly and training with our coaches once a week. Go to our Women's Cricket section for more details. 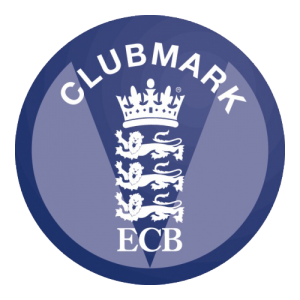 The Club offers both boys and girls great opportunities to play cricket with teams run at U9, U11, U13, U15 and U19, all age groups play a mixture of both league and friendly fixtures. These are our proud sponsors!